Reduced! 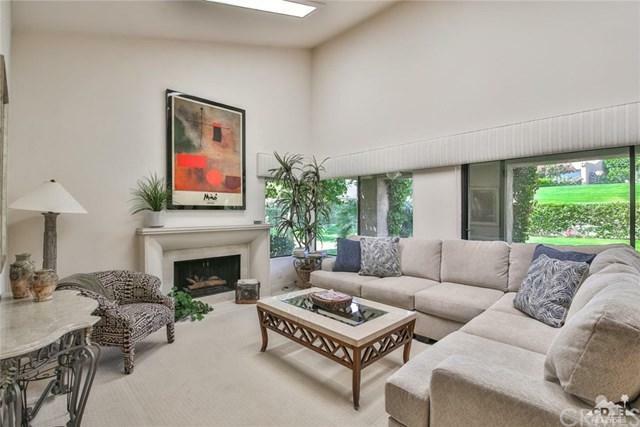 Light, Bright and Charming best describes wonderful South facing 2 bedroom, 2 bath condo. The living room, dining room and kitchen look out over the greenbelt and pool. 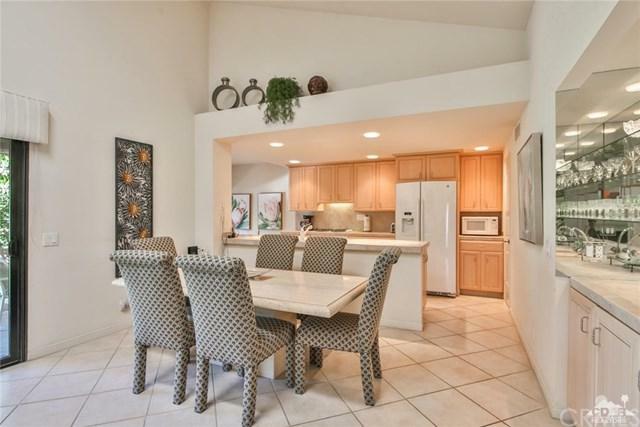 The kitchen has granite countertops plus a breakfast nook. Both bedrooms are en-suites and the master has been updated as well as both baths.. This plan has direct access to the 2 car garage. It is Furnished per inventory. 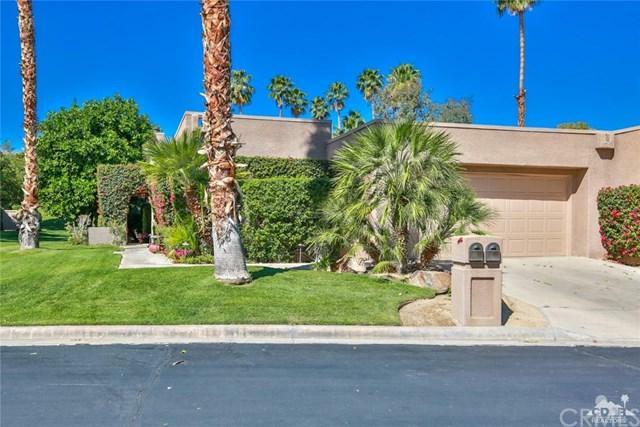 Ironwood Country Club is a privately owned club with with 36 holes of golf, a state of the art fitness center, tennis, pickle ball and pop tennis. There are many different programs to meet the different needs your needs. 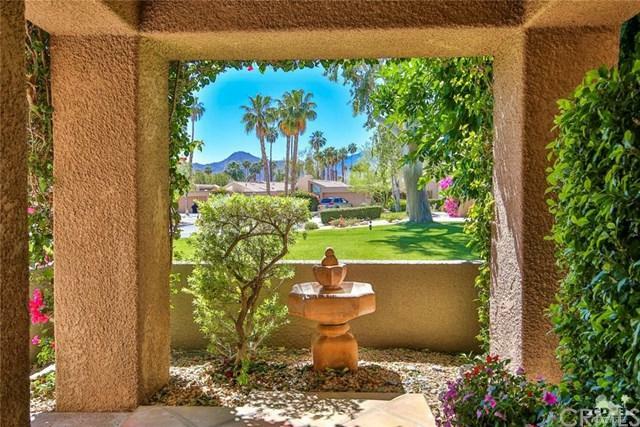 Ironwood is just minutes away from great shopping and wonderful restaurants. Lets go to escrow! Sold by Rebecca May Feffer of Windermere Homes & Estates.